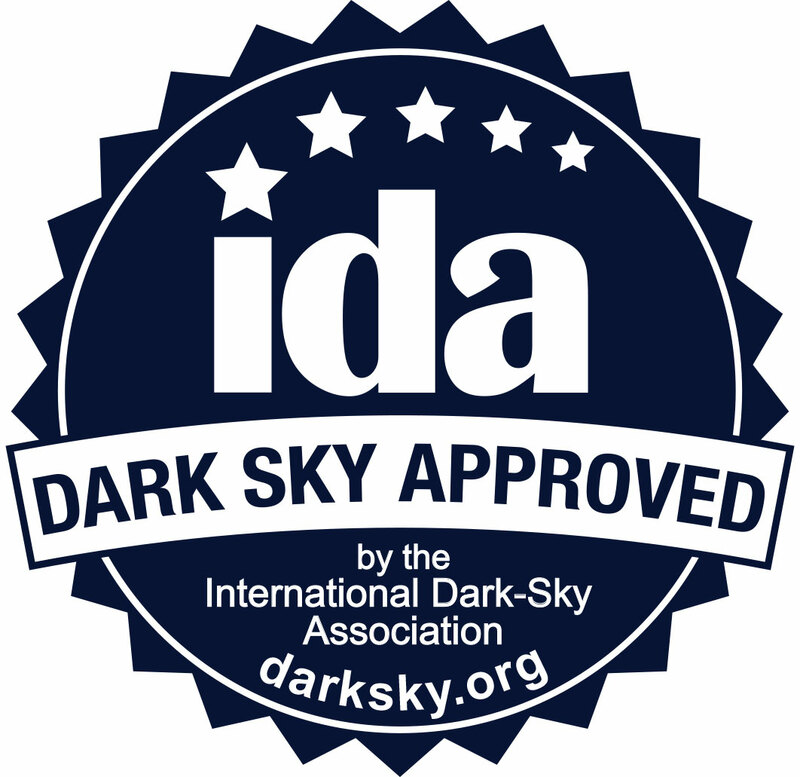 IDA’s Fixture Seal of Approval program certifies outdoor lighting fixtures as being Dark Sky Friendly, meaning that they minimize glare while reducing light trespass and skyglow. All products approved in the program are required to be fully shielded and to minimize the amount of blue light in the nighttime environment. To learn more about good outdoor lighting, visit our Lighting Basics page. IDA does not sell lighting. To find retailers that sell good lighting, see our Dark Sky Retailers page or browse the guide below to find fixtures that have been approved under our Fixture Seal of Approval program.